"This week’s Essential New Tune comes from Agoria, which is the alias of producer and composer Sébastien Devaud. 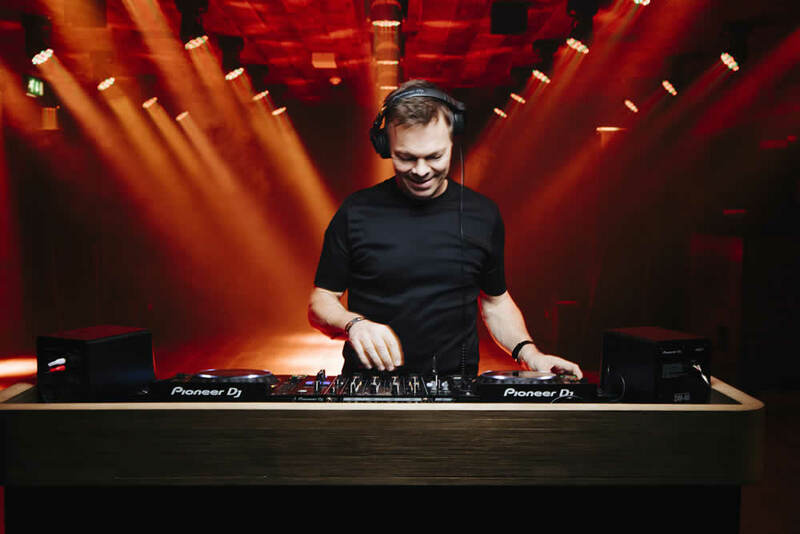 He made the shortlist for the Essential Mix of the Year in 2018 with his Drift concept mix. This track features Blasé half of the French act Haute and I think this is the killer cut off his forthcoming album, it’s called ‘You’re Not Alone’." This week's featured Essential New Tune was featured in last week’s Friday show on BBC Radio 1. Listen again and forward to 33:07 mins here. Press & Online: Erin Mills & Dujon Fairweather, Listen Up! The Sports Direct tycoon Mike Ashley has tabled a bid to rescue HMV from administration. (BBC) He was one of a handful of parties to lodge formal offers with administrators KPMG‎. iHeartMedia has received necessary approval for its Chapter 11 bankruptcy plan, which will cut its debt load and spin off its outdoor advertising business. (Billboard) iHeartMedia Chairman and CEO Bob Pittman and President, Chief Operating Officer and Chief Financial Officer Rich Bressler have extended their contracts by four years.